Alibabacoin (ABBC) operates on its own blockchain. The total supply of Alibabacoin that will ever be issued is 1.00 Billion coins, and the current supply of ABBC in circulation is 505.08 Million coins. Current Alibabacoin price is $ 0.165 moved down to -2.42% for the last 24 hours. All time high (ATH) price of Alibabacoin reached $ 0.770 on 23rd Oct 2018 and fallen -78.6% from it. Alibabacoin's share of the entire cryptocurrency market is 0.05% with the market capitalization of $ 83.34 Million. Alibabacoin’s 24 trading volume is $ 30.83 Million. It is trading on 14 markets and 11 Exchanges . Find more details about Alibabacoin cryptocurrency at the official website and on the block explorer. Alibabacoin price Index provides the latest ABBC price in US Dollars, BTC and ETH using an average from the world's leading crypto exchanges. The Alibabacoin to USD chart is designed for users to instantly see the changes that occur on the market and predicts what will come next. ABBC Foundation is currently preparing an online shopping and a crypto exchange business that will combine all platforms and enable them to use a more facilitated payment structure and a more safe method to keep and distribute cryptos. The ABBC Foundation Ecosystem is an innovative e-learning platform covering a broad range of financial topics including trading, the stock exchange, cryptocurrency, financial analysis, asset management and more. Our mission is to provide our students with the guidance and educational materials they need to achieve financial literacy. Learn at your own pace and be part of the future of global finance. 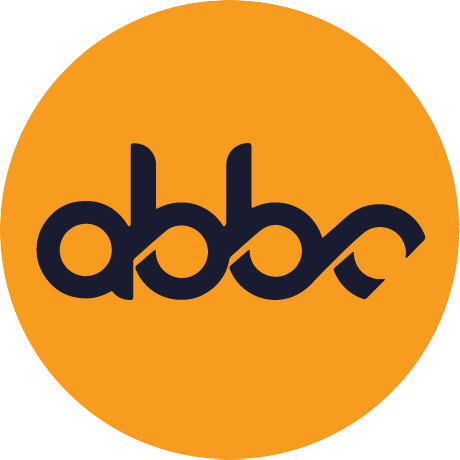 ABBC Foundation Ecosystem is a cryptocurrency profit-sharing system with a strong mission to deliver engaging and life-changing values. We inspire our team members through strong leadership and education on a full spectrum of technology developing initiatives. ABBC is fundamentally operated by the Foundation with the aim of social contribution and donation.It supports the Foundations capabilities in war, hunger, and medical care. Blockchain technology also applies to the structure of donations, allowing diverse people, society, and organizations to support them through ABBC.